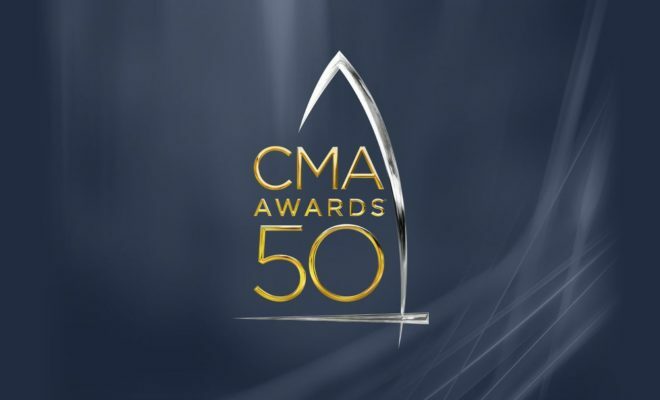 If you missed the 50th annual Country Music Awards on Wednesday, you’re in for a treat! From now until November 12th you can download the ABC app or tune in to On Demand and be able to watch the WHOLE entire show. From the extravagant ensembles worn to those whom were in attendance to the winners and to all the performances…This event was was an unforgettable one. Can we acknowledge how perfect and brilliant it was to have both Brad Paisley and Carrie Underwood return as hosts for this year’s show! I’m pretty sure I caught myself laughing multiple times throughout their opening skit. Even Bronco’s former quarterback Peyton Manning made an appearance during their skit, and let us know what brought him to the country music filled event. Now, stop for just a second and recognize all the celebrities who typically wouldn’t be caught at a country music awards show, but yet made a point to attend this tremendous celebration! Yup…you definitely just saw Queen B. Her performance with the Dixie Chicks was one of the many memorable performances throughout the night. All performing acts managed to engage everyone in the audience, and get them up on their feet. And then there were the awards presented…I think with all the exciting performances, we sometimes forget the event is also about recognizing all the wonderfully talented singers and groups within country music. To get more insight and relieve the memorable night you can visit CMAWorld ! ← Previous Story Kelsea Ballerini Soars at CMA Awards With Peter Pan Performance! Next Story → Jacob Bryant Charts iTunes Country Top 10 and Announces New Video! “Forever Country” Featuring 30 Country Legends Premieres Music Video! CMA Riverfront lineup has been announced!